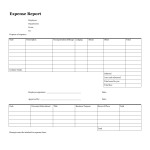 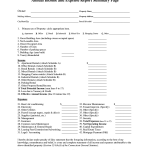 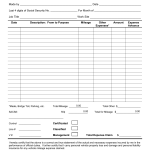 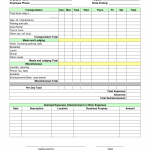 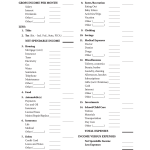 Download expense report templates to calculate fees associated while traveling for business on a daily, weekly, or monthly basis. 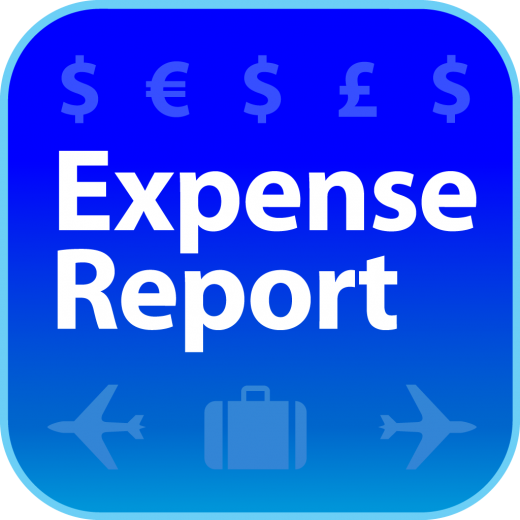 The types of payments that are usually deducted from one’s travel for business purposes is typically: transportation (air, bus, train, taxi, and by vehicle), fuel + mileage, phone, meals, lodging, entertainment, and any other occurrences that may be justified. 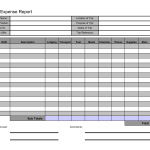 This report is either to be reimbursed by a company or for tax (IRS and State) purposes.